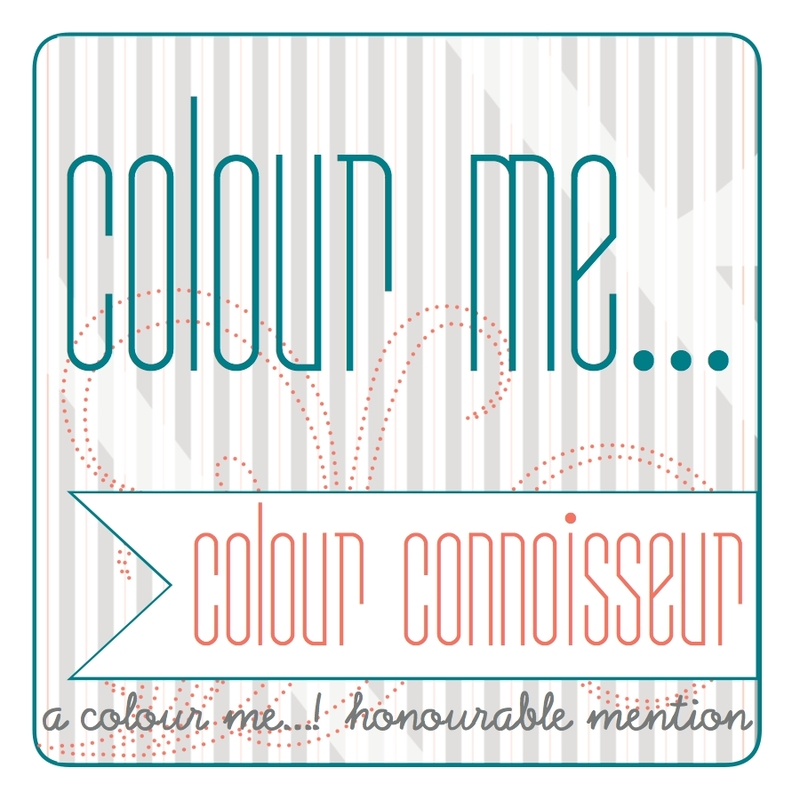 Looking at the fabulous projects that were entered into the previous challenge, I was totally in awe and inspired! So I make it a point this time to participate in challenge #28! Yay! I made it! 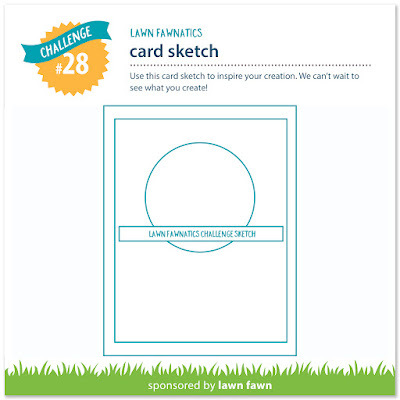 For challenge #28, it's a sketch! And here's the card I created. 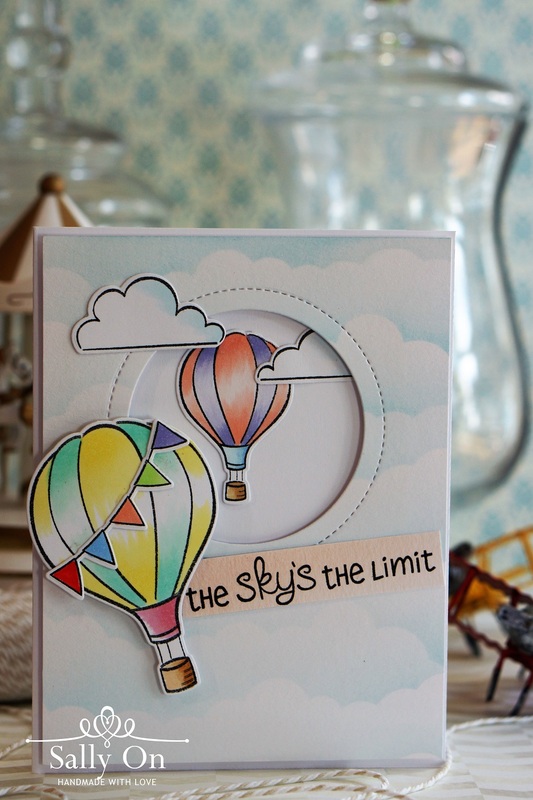 I picked the stamp set Blue Skies as it's one of my favourite set of stamps from Lawn Fawn! But then I have lots of stamp sets from Lawn Fawn that's my favourite! 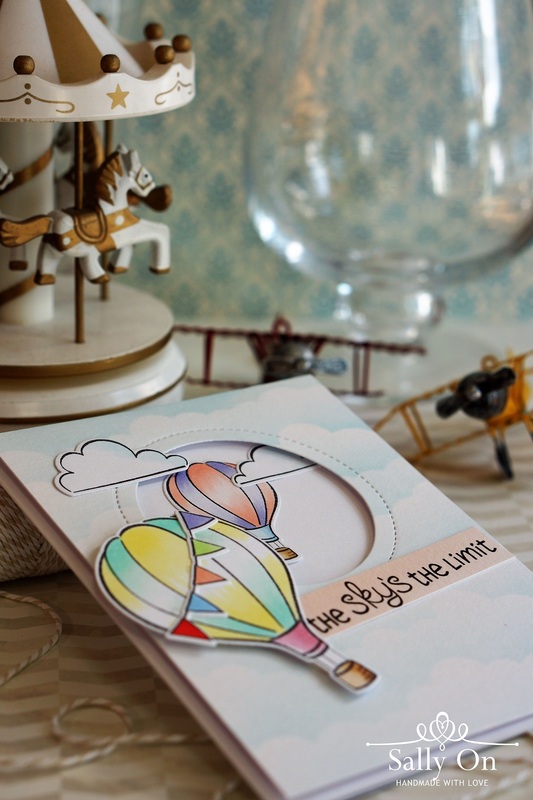 I wanted to keep the colours of my card subtle and soft, so I kept the background white so that the smaller hot air balloon can be the main focus. 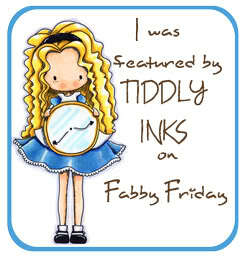 And then I gave the front of my card a soft cloudy look with a blend of distress ink in Tumbled Glass. All the images are coloured with Copic markers and stamped with Memento Tuxedo Black ink. I also used some foam adhesive to adhere the bigger hot air balloon to give it a little 3d effect.